Dealing with web content is hard. It’s complicated, expensive, time-consuming, and often overwhelming. The bad news is that, even though it’s the reason people come to your website, it’s also the #1 killer of a good user experience. The good news? The practice of content strategy can save it by tackling the tough issue of content right from the start of your design process. How does it work? Who can do it? What if your clients and boss don’t want to pay for it? 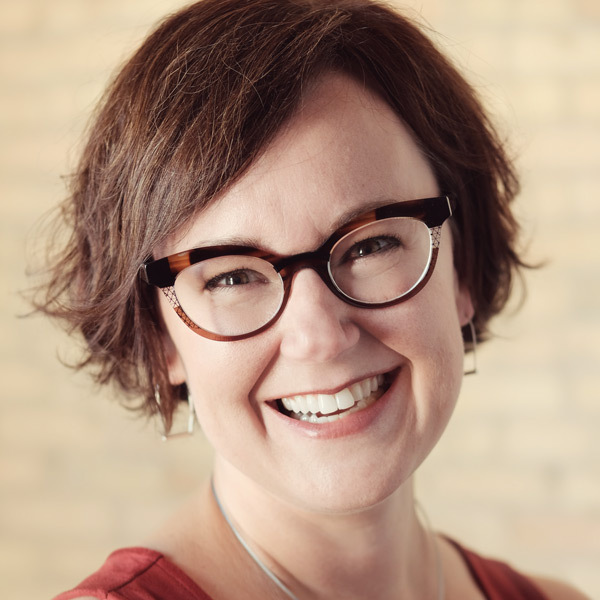 Join Kristina Halvorson for this introductory workshop, where she’ll describe content strategy's challenges (how to overcome) and opportunities (how to seize them!). Learn about the fundamentals of content strategy and how to explain them to your stakeholders.Discover Kristina’s secrets to selling content strategy to clients or within your organization.Work with other workshop participants to hone your new content strategy skills.